Seeing a loved one suffering with a drinking problem can be emotionally draining, and trying to help them can be even harder. Approximately 7.7 million U.S. adults are currently married to or living with a partner with an alcohol use disorder, according to a study from the University at Buffalo Research Institute. 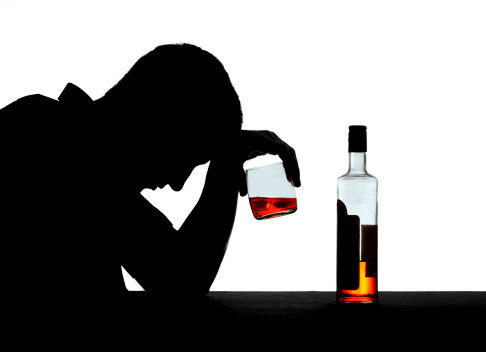 The research highlights the considerable psychological distress that can be caused by living with an alcoholic partner. Family and general social support is a key ingredient in establishing and maintaining sobriety with a loved one. People need to take care of themselves to help others, and a loving, nonjudgmental stance goes a long way in helping the person to establish and maintain his or her sobriety, Dr. Malina says. Speak Up and Offer Your Support – Talk to the person about your concerns, including your willingness to go with them and get help. Like other chronic diseases, the earlier addiction is treated, the better. Express Love and Concern – Don’t wait for your loved one to “hit bottom.” You may be met with excuses, denial or anger, but be prepared to respond with specific examples of behavior that has you worried. Don’t Expect the Person to Stop Without Help – You have heard it before, promises to cut down or stop, but it doesn’t work. Treatment, support and new coping skills are needed to overcome addiction to alcohol and drugs. Support Recovery as an Ongoing Process – Once your friend or family member is receiving treatment or going to meetings, remain involved. While maintaining your own commitment to getting help, continue to support their participation in continuing care, meetings and recovery support groups. Continue to show that you are concerned about their successful long-term recovery.